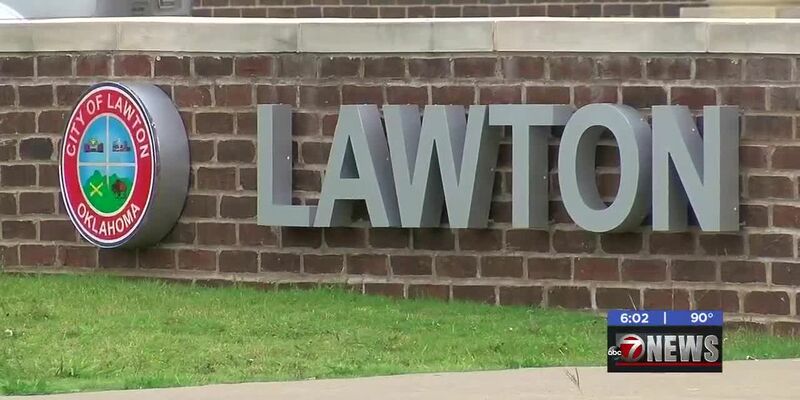 A man who filed a lawsuit against the City of Lawton has dropped the case. LAWTON, OK (RNN Texoma) - The Lawton City Council met for a special meeting at 7:30 a.m. on Friday. The council members went into executive session to talk about applications they’ve received for the City Manager position which will become vacant early next year. The current City Manager, Jerry Ihler, announced in September of this year that he’s planning on retiring in January or February. He said hopes the city council hires someone before he leaves so he can help train them. As of 2:15 p.m., they were still in executive session discussing the candidates. We’ll let you know if they make any decisions once they return to open session.